Another fabulous Poses Prop from aDORKable, now available at a reduced price TODAY ONLY for Moody Mondays. 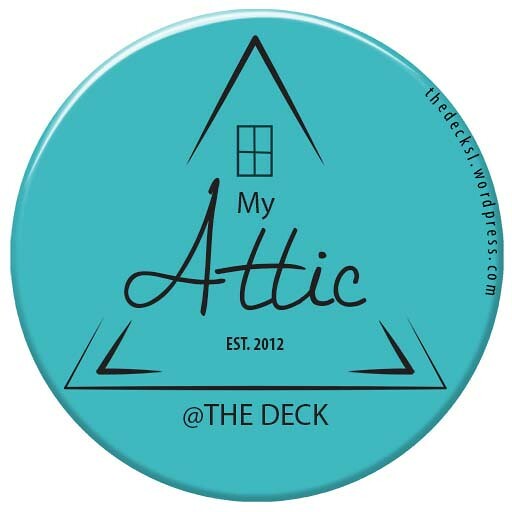 Come and try it in the Mainstore @ The Deck. W.Winx in collaboration with Flair, has also set out a Moody Monday item, so for today only the Bronte Garden set is also only 55L and available until midnight in the W.Winx Mainstore @ The Deck.